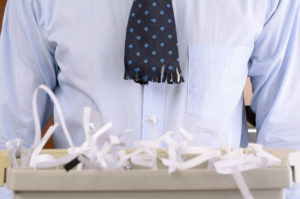 Why hire Document Shredding Services? Getting the services of a corporate destruction company leaves your employees with more reasons to focus on their tasks. Instead of letting them take over paper shredding and document disposal, their skills can be used to enhanced productivity and accomplish more. 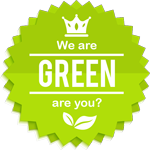 With the help of a document disposal company, businesses can have peace of mind and be confident that all the information they provide will be protected from the time it was used up to the time of disposal leaving no chance for criminals to use them illegally. Compared with the amount required to pay for equipment as well as the added hours that an employee may consume, choosing a document shredding service is a cost-efficient solution. It gets the job done right while keeping you from spending a huge amount of money.